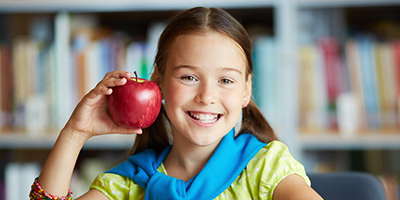 Our goal is to educate and motivate the young ones to preserve their mouth and teeth health, and also to early detect and treat pathologic processes. Implantation in dentistry involves implant placement into upper or lower jaw, in order to enable a more successful prosthetic rehabilitation. 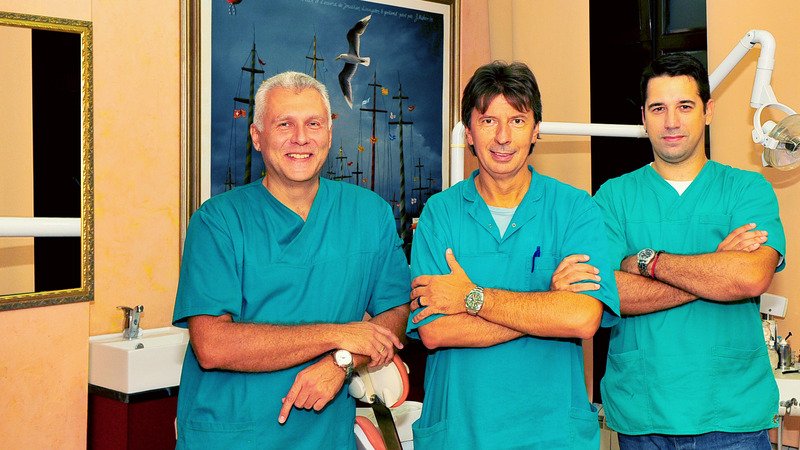 Dental office "Repic" successfully performs dental prosthetics, i.e. replacing missing teeth with prostheses. 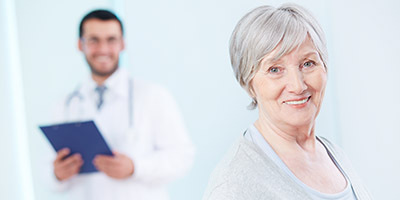 We treat all age groups, from the early childhood to the adult age, with clearly set plan, abilities, prognosis and expectations of the orthodontic therapy. 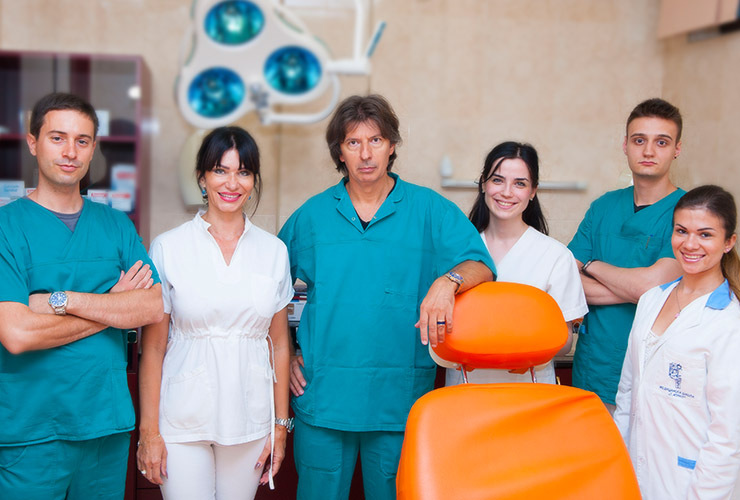 Depending on the periodontium condition, dentists work on removing hard and soft deposits, processing periodontal pockets and surgical treatment. There are no more limitations. I enjoy my smile again. The only limit are your dreams. How do you reduce teeth sensitivity? Teeth sensitivity can be prevented with certain toothpastes, or in case of high sensitivity, it is necessary to go to the dentist. 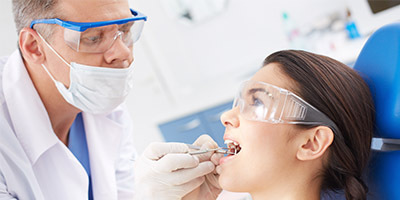 Caries is a disease of dental tissue which, if left untreated, can lead to losing a tooth. 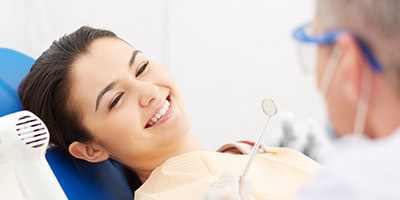 What should I do after tooth extraction? After tooth extraction you mustn't rinse your mouth. You should consume only cold beverages and food, nothing hot. You can put cold compresses on the outside. Enhancing lip volume with hyaluronic acid. A simple and brief intervention with local anesthesia which provides lip contour enhancement or volume enhancement. 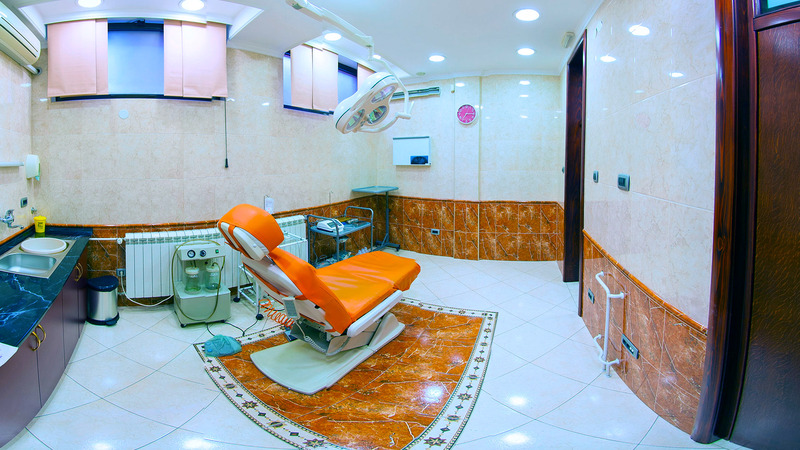 In the dental office Repic, there is an operating room in case of more complex interventions and teeth treatment. 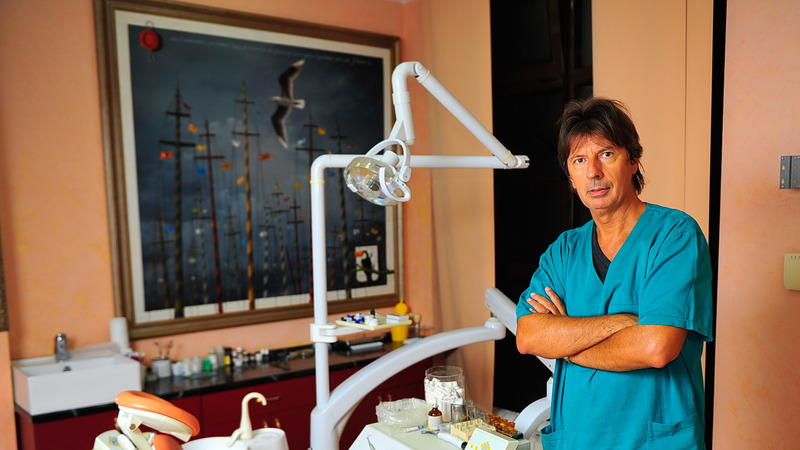 New technologies and natural materials have enabled the doctors to take quality care of the patients..
Preventive teeth check-ups are necessary every six months, so as to detect and treat eventual decay on time. 021/553-255 igorord@eunet.rs Copyright © www.repicdental.co.rs, 2016.